Andrew Percy MP, Minister for The Northern Powerhouse, visited TTE’s training facility in Middlesbrough as part of the General Election campaign. 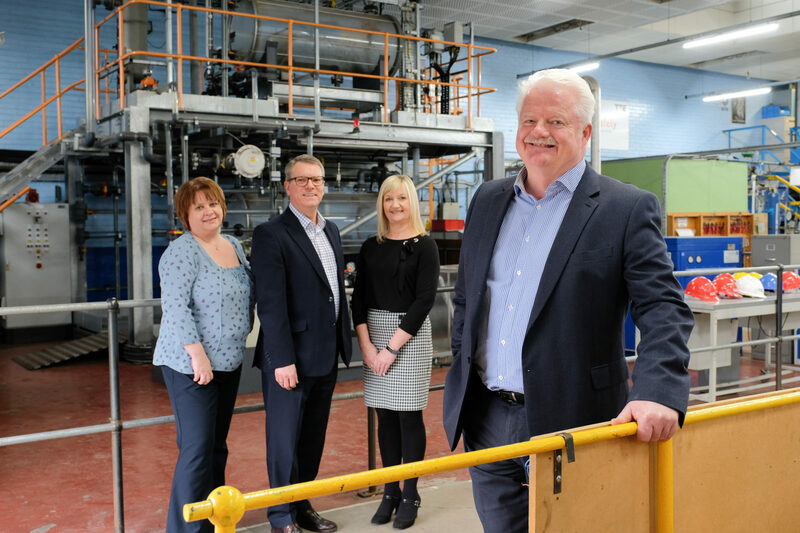 The Minister, who was joined by Conservative candidate for Redcar, Peter Gibson, and Middlesbrough South and East Cleveland candidate Simon Clarke, was given a tour of TTE’s extensive training facilities by Managing Director, Steve Grant. 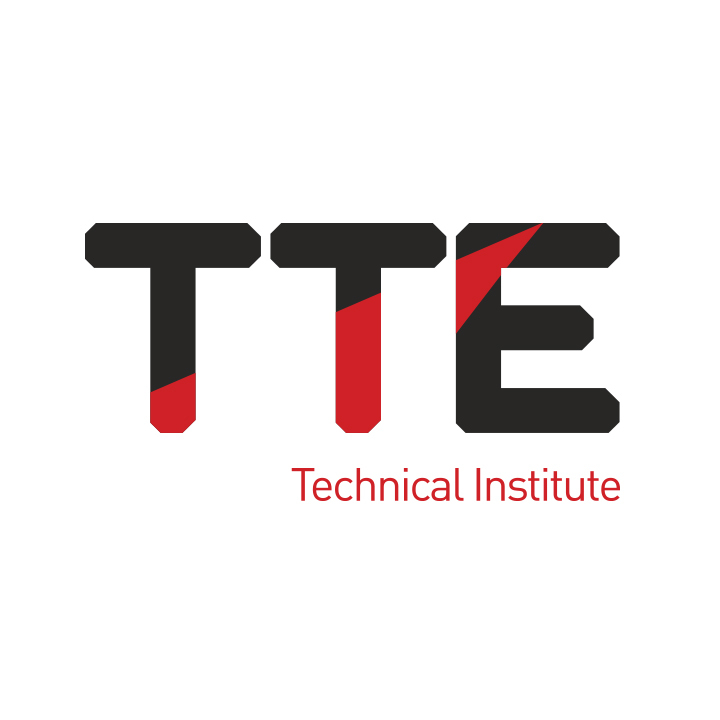 The group spent time in TTE’s workshops meeting with a mixture of electrical, mechanical and instrumentation leaners and apprentices who told them about their training programmes and their career ambitions. 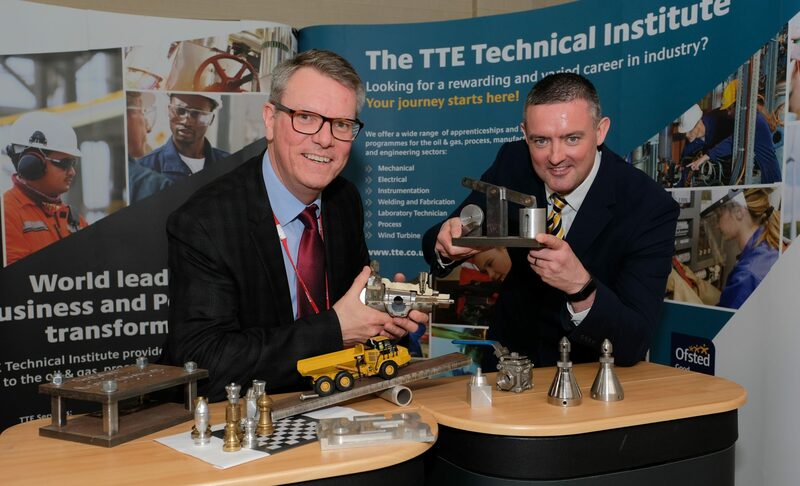 Steve Grant, Managing Director of TTE said, “We were very pleased to welcome the Northern Powerhouse Minister to TTE and demonstrate the part we are playing in delivering valuable skills and competencies to local people and technicians from around the world. 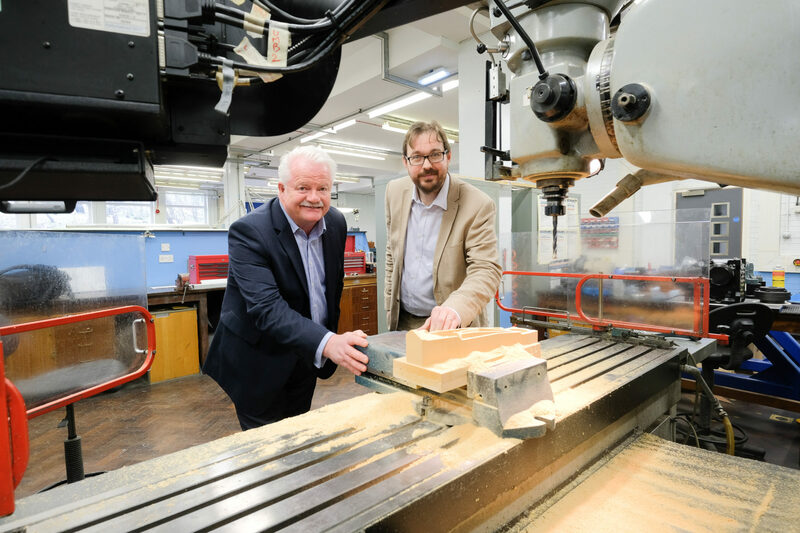 “The development of skills and training is vital to ensure the economic growth of our region and the wider Northern Powerhouse both in terms of supporting the development of local workforces, but also as an important commodity that can be exported around the world.